Big banking is better, especially when it is small. Your browser does not support internal frames and so we cannot show you this content. Mobile Banking Get in control of your finances on the go! Big banks outgrow their customers. But we never will. Farmers National Bank has always focused on relationships. We’re just the right size, offering all the advantages of a big bank, but with the personal attention and customer service that only comes from a true local bank. We offer a wide range of services that can make your banking easy and convenient — on your terms. The combination of Farmers’ asset strength, the experience of our banking professionals, and the diversity of our product and service offering makes us the bank for local businesses. Farmers Wealth Management provides our customers access to insurance products, investments, trust services and private banking services near where they live and work. A mortgage from Farmers is the key to the home of your dreams. Our lending specialists will walk you through every step of the process with all decisions being made locally, supporting our community-based strategy. 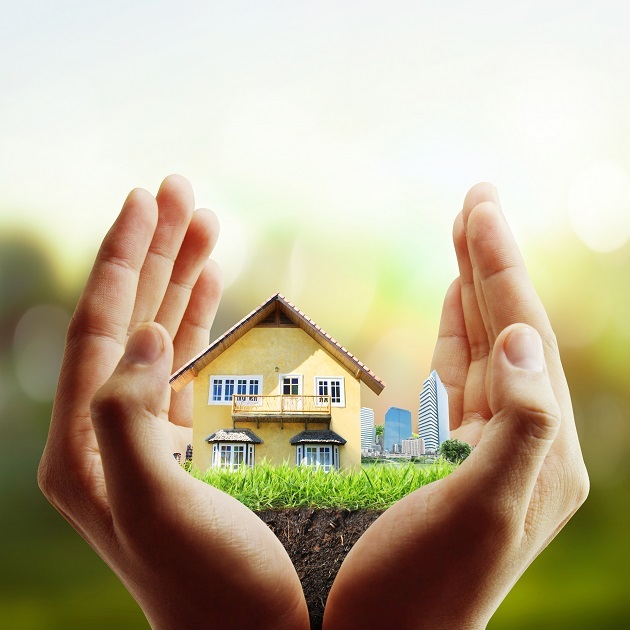 Let a member of our mortgage team find the right home loan for you. Whether it’s a new purchase, refinance, home improvement or debt consolidation loan, this loan may be the right for you. 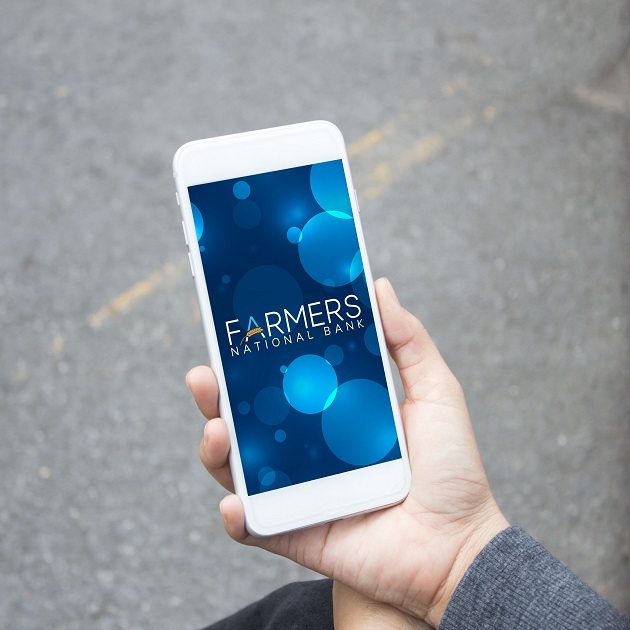 Start your loan from anywhere and put the power of the home application process in your hands with the Farmers Mobile Mortgage App. Our dedicated mortgage team will be by your side through every step of the loan process.